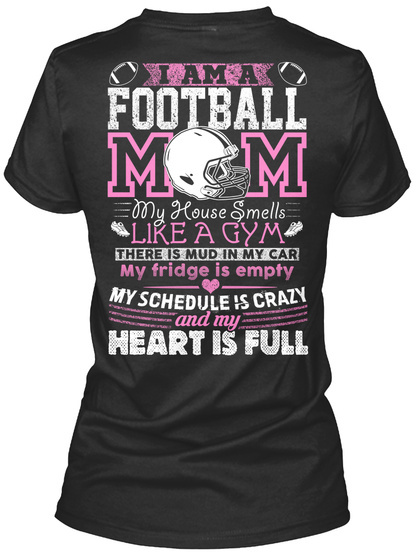 I AM A FOOTBALL MOM! 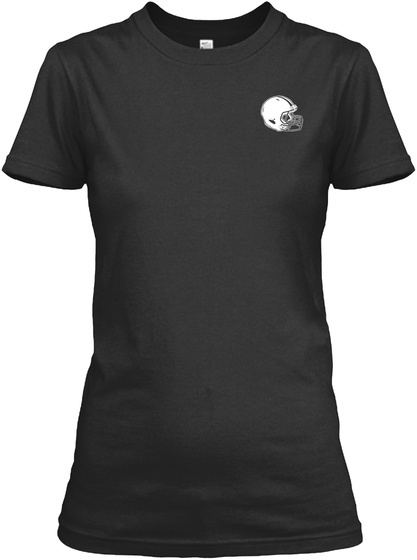 Do Your boys Play FOOTBALL? Then this is Perfect for you. Buy 2 or more and save on shipping. Check for style options below. Click on "Buy it now" to order!